Debra Mann returns to The Narrows to celebrate the much-anticipated release of her new recording, Full Circle, on Whaling City Sound. Full Circle features the music of Joni Mitchell, in celebration of her 75th year. Debra and her band of world-class jazz musicians, Dino Govoni (sax), Jay Azzolina (guitar), Dave Zinno (upright bass), and Marty Richards (drums) interpret the iconic music of one of the most influential and revered songwriters of the 20th century. Debra Mann is widely recognized as Rhode Island’s premier jazz pianist, composer, and vocalist. 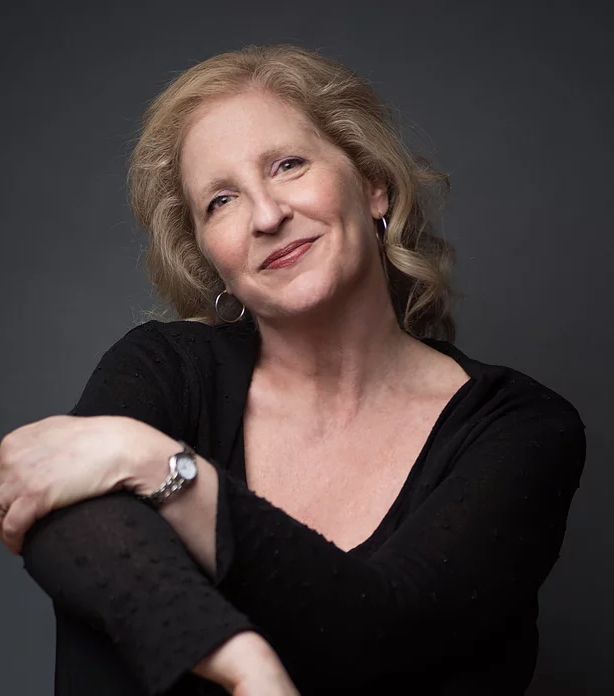 She has performed extensively over three decades throughout the New England area at jazz clubs, concert halls, and festivals.